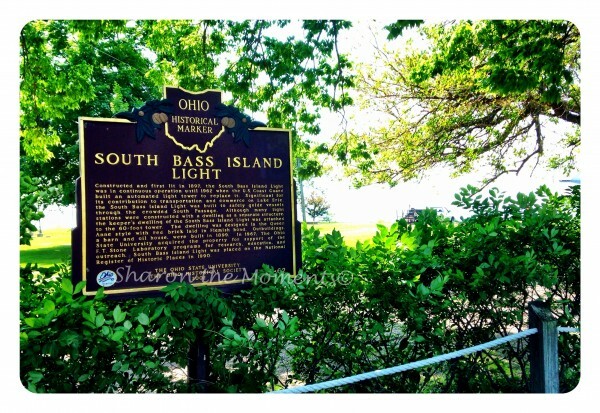 Ohio, including the Lake Erie Shores & Islands area, where the South Bass Island is located is no exception. We recently traveled to the Island of South Bass and were excited to read and see all the Remarkable Ohio History. 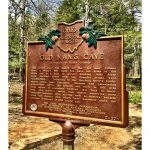 Read about the 1447 Remarkable Ohio Historical sites here. Marker #9-62 South Bass Island Light located in Ottawa County, is located at the south-western tip of South Bass Island. Constructed and first lit in 1897, the South Bass Island Light was in continuous operation until 1962 when the U. S. Coast Guard built an automated light tower to replace it. Significant for its contribution to transportation and commerce on Lake Erie, the South Bass Island Light was built to safely guide vessels through the crowded South Passage. 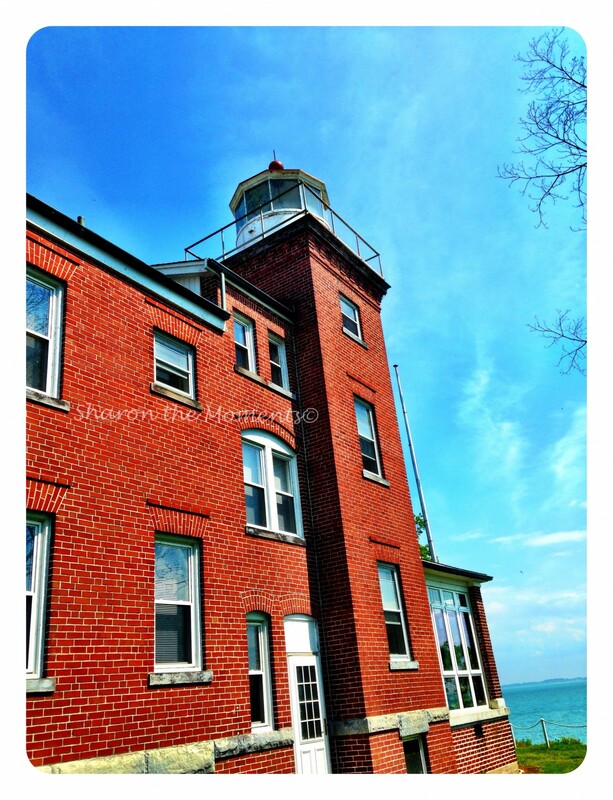 Although many light stations were constructed with a dwelling as a separate structure, the keeper’s dwelling of the South Bass Light was attached to the 60-foot tower. The dwelling was designed in the Queen Anne style with red brick laid in Flemish bond. Outbuildings, a barn and oil house, were built in 1899. In 1967, The Ohio State University acquired the property for support of the F. T. Stone Laboratory programs for research, education, and outreach. South Bass Island Light was placed on the National Register of Historic Places in 1990. 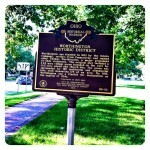 Remarkable Ohio Historical Marker #9-62. This is a tranquil place on the edge of the island. 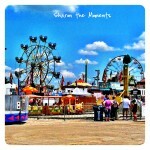 While the light is no longer operational, we were able to walk around the grounds and enjoy the view. 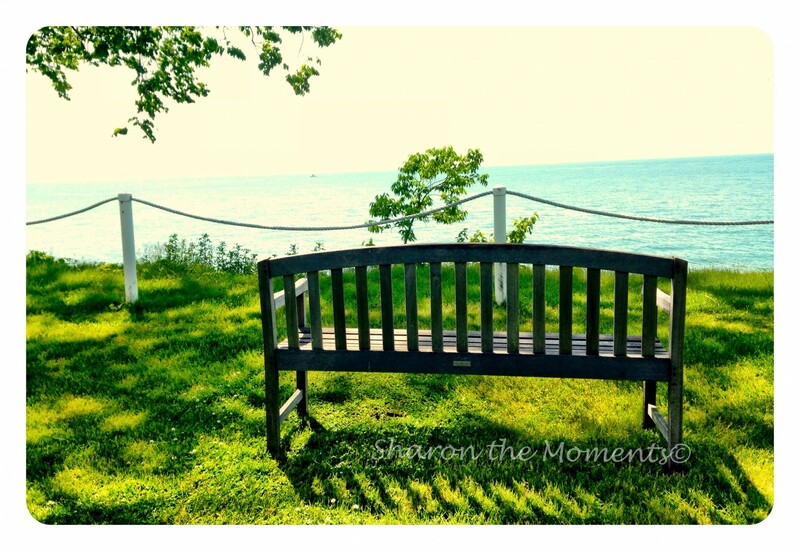 Today, we explored the outside of the building and stopped to rest on a perfectly placed bench overlooking the lake. 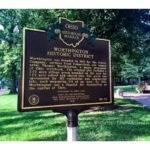 So whether a huge Ohio history buff or just want to learn more about our great state, be sure to stop and read the Remarkable Ohio Historical Markers as you pass by when traveling. 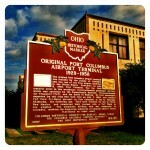 Love Remarkable Ohio. 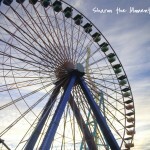 What remarkable sites have you visited?